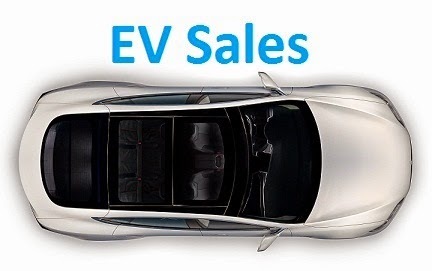 The global EV market has slowed down last month, with almost 64.000 units delivered, down 13.000 units regarding September, but it was still the Fourth best month ever, representing a 23% growth YoY, with YTD sales now at 580k, we are headed for a total sales number between 750-800.000 units. In the models ranking, the big news were the high number of models outside the Top 10 to shine, starting with the BAIC EU260, Best Seller in October with 4.580 units, with the #3 going to another Chinese model, the BYD e6, with the 6-year-old veteran achieving a new personal best of 3.118 units, while four(!) other Chinese models (#6 BAIC E-Series EV, #8 Zhidou D1 EV, #9 Chery eQ, #10 BYD Qin EV300), joined the October Top 10, making six models from that country in the monthly Top 10. Will this become "The new normal"? The 33-kWh-version-kick helped the BMW i3 to climb one position to #6, while the BAIC E-Series EV jumped two places to #8, but with the Renault Zoe and Tesla Model X expected to have strong year end performances and the BAIC EU260 and BYD e6 looking for a Top 10 seat, expect a lot of changes in the last three positions until the last minute of 2016. Looking at October Best Selling manufacturers, three of the Top Four brands came from China (#1 BYD, #2 BAIC, #4 Zotye), with BMW being the only foreigner, in Third. If BYD continues stuck at 10.000-something deliveries for the fifth consecutive month (Production constraints? ), Beijing Auto (BAIC), continues to surprise and deliver record numbers, with 7.279 units last month, will they be able to reach 10.000 units in December? With Chevrolet finally selling at decent levels, the American brand seems to have the Eighth Place secured, as its newest baby, the Bolt, arrives just in time to pull sales up and neutralize the upcoming 40 kWh Renault Zoe deliveries uptick. Ford has been able to keep its Tenth Place afloat, but with Zotye (3.964 units in October, Year best), now only 292 units behind, the American maker needs to speed up pace if it wants to keep its cherished #10. North America - 128.000 units in 2016, 550.000 stock. The three markets combined (USA, Canada and Mexico) picture is almost the same as the US EV market, given the size of this last one, but there are small nuances, the EV market share drops slightly to 0.8%, while the difference between the first two (Tesla Model S and Chevrolet Volt) is smaller, due to the Canadian love for the plug-in hybrid Chevy. It has a dedicated section, here. Historically, the main market has been is Japan by a wide margin, but the South Korean EV market has been growing, while Japan has been down to 2011 levels, so it's no wonder that a Hyundai shows up in Third Place. 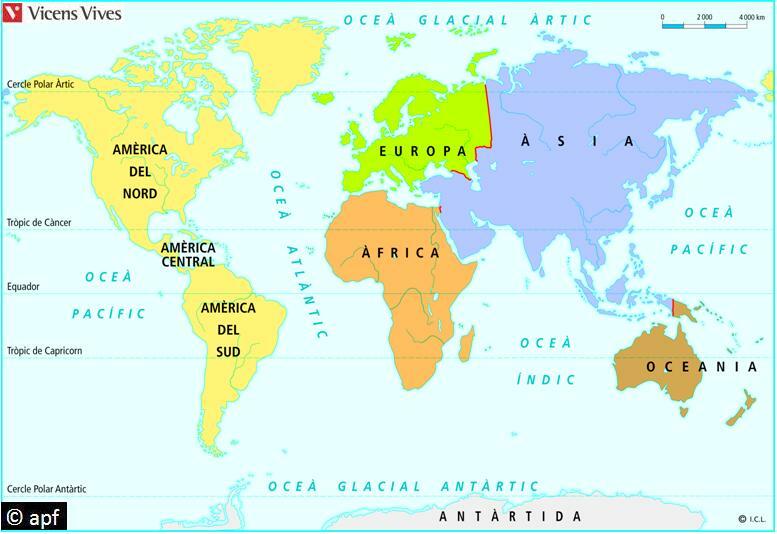 Considering the unique biodiversity regarding plug-in cars, this market is best considered as a different entity, which has a dedicated section, here. Basically Australia and New Zealand combined, numbers are highly influenced by those of the Australian market, where plug-in sales are slow, with the market share at a low 0.15%, but in New Zealand the picture is rosier, it has a respectable 0.3% market share and has been growing steadily over the years. BMW i3 - 200 units. A market still in its infancy, the early adopter Costa Rica was surpassed by Colombia, which is responsible for half the sales this year, while everyone is waiting for Brazil for its "Switch on" moment and start to deliver sales in significant numbers. Regarding models, the "big" players in this area are Renault, the major seller, with BYD a distant Second, while the Renault Twizy is the Best Selling model, with some 120 units sold in 2016. The only markets with available data are South Africa and Morocco, with the first owning 90% of sales, so it is with no surprise that the ranking reflects that, with the BMW i3 being the best seller, with over 100 units. In a Nerdy-Manga-style sort of way. The Japanese EV was down 37% YoY in October, with some 1.100 units, placing the YTD numbers at around 19.000 units, three thousand units down on last year count in the same period, with the EV Share down to 0,46%. With numbers below last year volumes, one has to go back five years to see such low numbers, which doesn't come as a surprise, considering how the two local heavy-weights are behaving. 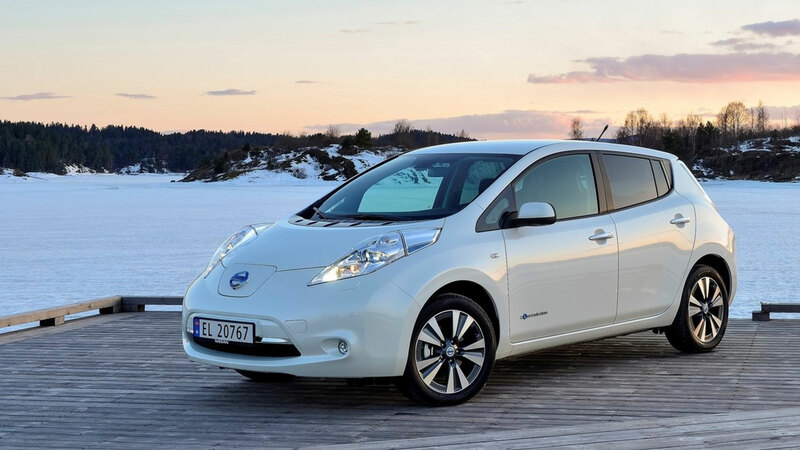 The 30kWh-kick effect has waned and the Nissan Leaf, the main driving force of the market, responsible for 66% of all plug-ins registered this year, has seen its sales slow down significantly, if we compare this performance with October 2014, 2013 and 2012 (October 2015 was an uncharacteristic month because buyers were waiting for the 30 kWh version), all those months had four-digit numbers to present, while this year only 513 units were sold, meaning a sales drop of over 50%, so unless Nissan throws something new to the table (40kWh version...), sales will continue to drop and the upcoming Second Generation Toyota Prius PHEV will have the 2017 Best Seller trophy served on a silver platter. To worsen the numb feeling on the Japanese EV market, the emissions scandal is continuing to hurt Mitsubishi and its Outlander PHEV sales, with registrations down 59%(!) to 486 units in October, while YTD sales are down 52%(! ), this being by far the worst selling year of the Japanese plug-in SUV in its home ground. In short, while in a normal year the front two would be selling over 1.000 units each in October, this year they can't even reach that number together! 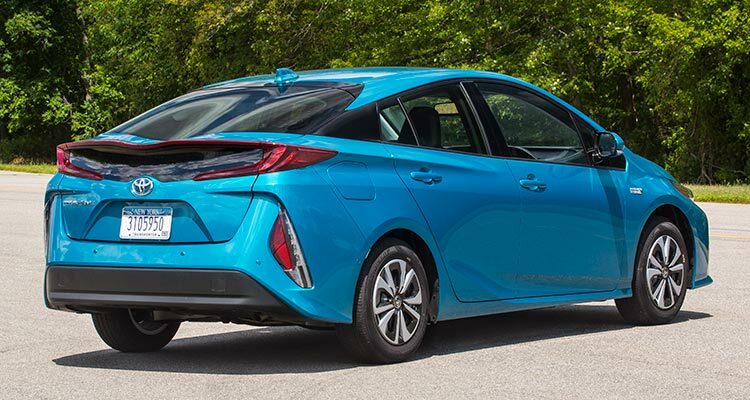 The remaining models in the ranking have comparatively small numbers, with the front two models gobbling 88% of the market, but not all is lost, the Prius Prime is expected to arrive soon and if Toyota managed to win the 2012 Best Seller title with a "light range" (Putting it in mild terms) Prius PHEV, then this decent-range, competitively priced second generation should improve significantly on the result achieved that year (12.300 units), which given the current state of affairs, should be more than enough to beat the current front runners and spike sales of this dormant market. October was a near-record month in Belgium, with 926 units, with the hot sales trend continuing for yet another month, with the EV Share up once again to a record 1.86%, a stark departure from the 0.7% of last year. As usual, SUV's are the Trend du Jour, with 5 out of the top 6 places in October belonging to such vehicles: The BMW X5 PHEV (121 units) won another Monthly Best-Seller trophy, its fourth in a row, followed by the arch rival Volvo XC90 T8 (103 units) and the rising star Audi Q7 e-Tron (82, personal best), while in #4 we have the fleet-friendly BMW 330e, with 71 units. 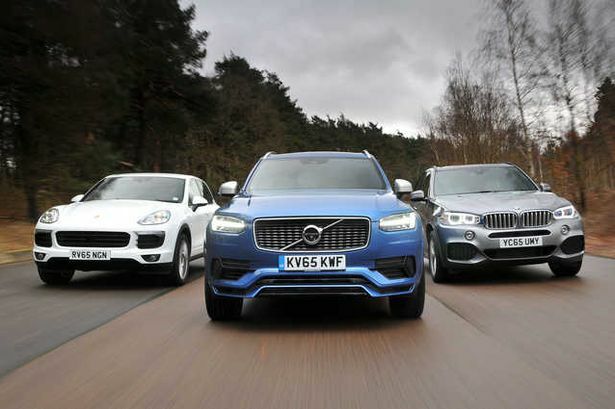 In #5 we have the Porsche Cayenne Plug-in (67 units), followed by the Mercedes GLC350e (64, pb), another model that seems destined for success in this market. ...And underlining the never-ending appetite for SUV's, the Audi Q7 e-Tron was up to #13, while the Mercedes GLC350e jumped to #15. 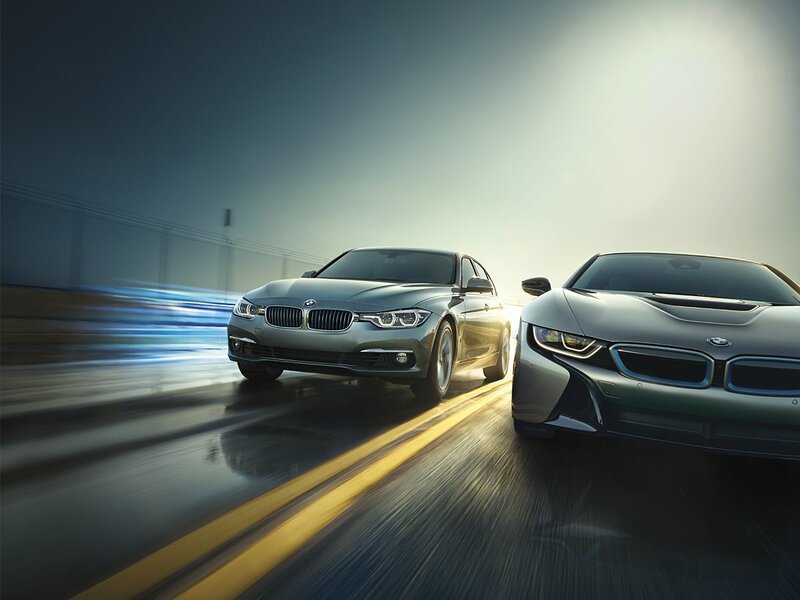 In the manufacturers ranking, leader BMW (31%, up 1%) continues to increase share, while Volvo (20%, down 1%) is Second. There is an interesting race for Third Place, with Porsche (10%), Mercedes (10%) and Tesla (8%) all running for the last place of the podium. Looking at the BEV/PHEV breakdown, Belgium is starting to look more and more like the Netherlands, with plug-in hybrids increasing their share to 75%, up 22%(!) regarding last year. Shock: A legacy OEM actively selling their plug-ins, imagine that! #1 BMW i3 – Thanks to the massive arrival of the 33 kWh units, the BMW i3 continues to impress, earning another Number One trophy in October, this time with 1.656 units, up 51% YoY. The largest markets to absorb the improved range Bimmers were Norway (503 units, all BEV), Germany (391 deliveries, of which 117 were Rex units) and Austria (164 deliveries, 11 Rex). #2 Renault Zoe – Registrations were down 21% YoY to 1.447 units, it seems the 40 kWh version is already making itself felt, with buyers waiting for the extended range version. Let’s see if the French carmaker does a Tesla-like stunt in December and delivers their Zoe ZE40 at record levels. It surely has a long enough waiting list to surprise us, do I hear 3.500 units, Renault? Back to October, besides the French market (844 units), the French hatch also sold ok in Norway (161 units) and Germany (147). 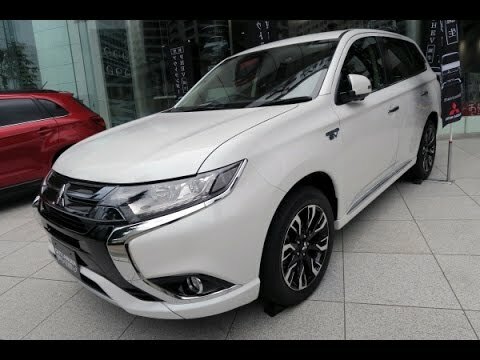 #3 Mitsubishi Outlander PHEV – After a close race, the Japanese SUV was Third in October, with 1.444 units, only three units behind the Renault Zoe, but Mitsubishi saw its plug-in SUV sales drop 43% YoY, as in the end of last year its sales were heavily inflated by incentives changes in the Netherlands and Sweden. Having lost those two markets, now the Outlander PHEV has the United Kingdom and Norway to hold sales at high levels. #4 VW Passat GTE – Besides the usual Sweden and Norway, big time Passat GTE lovers, Volkswagen’s midsize offering is also gaining traction in the Netherlands, with 250 units, its best result of the year there, allowing it to reach the Fourth Position in Europe, with 1.372 units, its best result in 2016. With the right mix of electric range, space, power and price, the Passat GTE is destined for success as company car across Europe. Looking below the podium, the rejuvenated BMW i3 keeps on improving, now at Fourth Place and dropping the Tesla Model S to Fifth, while the Renault Kangoo ZE profited from a positive month (557 units, year best), to climb one position to #16. October brought a surprising performance from the Mercedes GLE500e, scoring 180 units, a new record, so it seems that Mercedes is increasing production of their plug-in SUV’s, something that also needs to do to the S500e flagship, because the BMW 740e has shaken this rarefied segment since it landed four months ago, the Bavarian barge is now only 18 units behind the Mercedes plug-in (510 vs 492), and having sold more 100 units than its Three-pointed-star competitor last month, one can say that BMW can already order the Full-Size plug-in trophy. BMW had more good news in the manufacturers ranking, benefiting from the i3 good moment, an extensive lineup and strong advertising across the continent (The only carmaker doing so), allowed the Munich-based manufacturer (16%, up 1%) to remove Volkswagen (15%, down 1%) from the leadership, an impressive feat considering that BMW ended 2015 in Sixth, with only 8% share. In Third we have Renault, with 13% share (Down 1%), followed by Nissan (11%) and Mitsubishi (10%). Published also in EV Obsession and CleanTechnica.